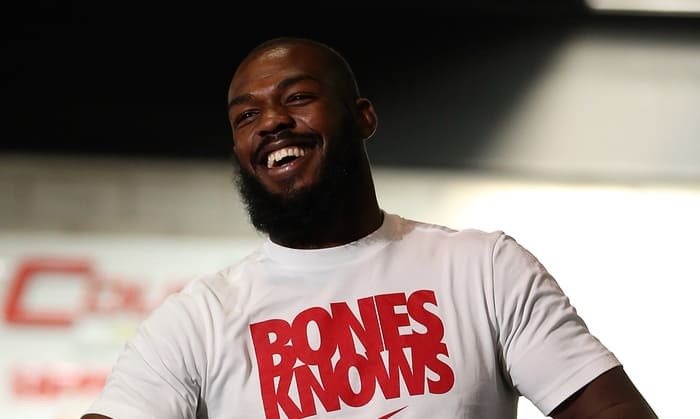 Although his future is very much up in the air, former two-time light heavyweight champ Jon Jones has been tested by USADA for the first time in 2018. Jones is still unable to compete due to his failed drug test in connection with July 2017’s UFC 214. However, in a recent Instagram post published this week, “Bones” can be seen hitting the mitts in his garage. Jones was also noticeably bulkier in the post. Thislead some people to speculate his return is perhaps imminent. USADA has listed Jones on the Athlete Test History Section of their official website. This is the first time Jones’ name has appeared on the site for 2018. Whether or not Jones’ first test of the year is any barometer of a return remains to be seen. The UFC’s Vice President of Athlete Health and Performance Jeff Novitzky was the last representative to speak on the matter. He did so on the Joe Rogan Experience podcast. 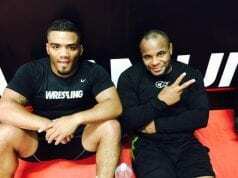 “It would not make a lot of sense for an individual, a UFC athlete, especially a championship contender like Jon Jones who knew, ‘I’m tested quite regularly in this program’ – it would not make a lot of sense that that would be your drug of choice if you’re trying to cheat. As Jones continues to ride the sidelines MMA just keeps moving along. But adding’Bones’ the return of Nate Diaz and Conor McGregor makes for a heck of a nice trifecta.